If you’re ever going to celebrate the end of the working week with a Friday night beer, this is the week to do it! Victoria’s most charitable Happy Hour – ‘BREWMANITY HOUR’ – will be held in pubs across Victoria between 6 and 8pm this Friday, and it’s all in aid of supporting the Cure for MND Foundation. 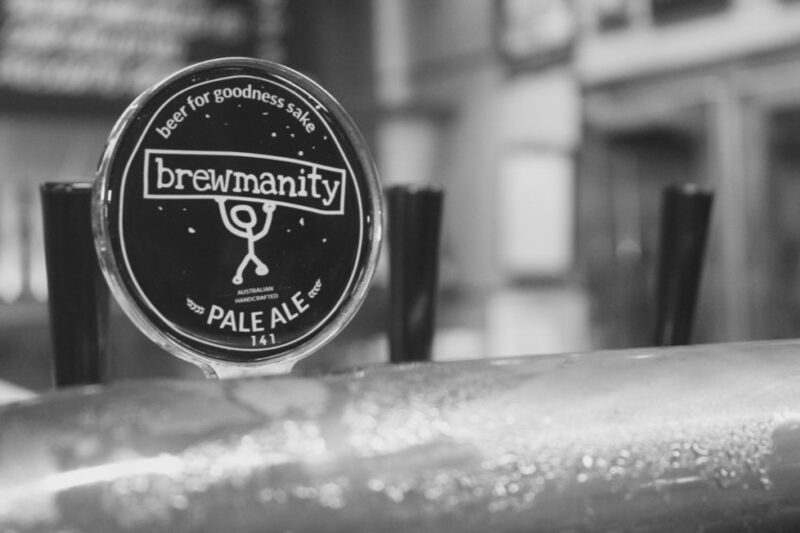 Together, Brewmanity has teamed up with the Foundation to ‘tap’ in to the community spirit of pubs around the state, who will generously donate proceeds from the sale of each beer to the Cure for MND Foundation. Brewmanity Director, David Neitz is excited that the day has finally arrived. Neale Daniher, who has been the very public face of the disease, is thrilled that every single person can help. Daniher said “ We’d really like to thank the pubs who have come on board for this. A lot of pubs around the country have a great sense of community spirit, and every dollar that we can raise will help to defeat this beast of a disease”. So as you raise a glass to the end of the week, why not also raise a glass to giving and have a Brewmanity ‘Beer For Goodness Sake’.